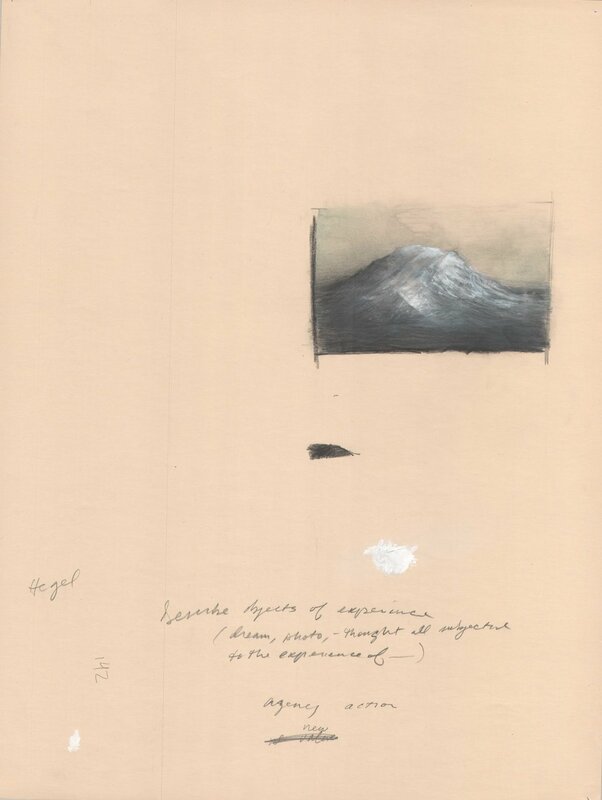 Douglas Miller is a professional artist whose drawings are exhibited regionally and in galleries across the United States. Additionally, Douglas does freelance illustrations as well as private and corporate commissions. His artwork is in the collection of the Evansville Museum of Arts and Science, the University of Louisville, the Speed School of Engineering, and numerous private collections. Douglas lives and works in Louisville, Kentucky. Julie Davis got her BFA from the University of Louisville, now maintains a studio in the Portland neighborhood, and has recently been working a lot with Squallis Puppeteers. 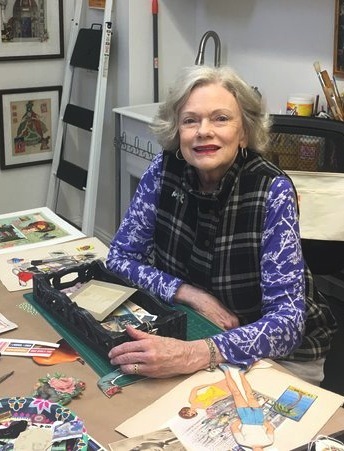 She remains dedicated to her studio practice for painting however, and was included in Not Just a Drawing: A Line with Intent in Chicago in March 2018. Her piece for "Art [Squared]", is called, Look before you leap. Chuck Swanson is an artist, primarily a painter, but he is also one of the pioneer gallerists in Louisville, having opened a gallery on Bardstown Road in 1982 and then in 1998 on East Market Street in what would eventually become the celebrated NuLu neighborhood. For the record, Swanson opened the space near Market and Clay well ahead of the rechristening of the area, so he must be counted as one of the reasons why the once-neglected and depressed environs became a hot spot for redevelopment. Ewa Perz has paintings on display in Revelry Gallery Boutique, Tim Faulkner’s Gallery, European Splendor, Anne Tower Gallery (Lexington), Art on the Levee (Cincinnati), and Galerie Municipale (France). Her paintings have been featured in galleries in US, as well as Mexico, and France. Perz’s one-person show, Water Strokes, was at Revelry Gallery in November 2017. In May 2018, she will be the first artist to exhibit in the new AC Hotel when it opens in the NuLu neighborhood in Louisville. 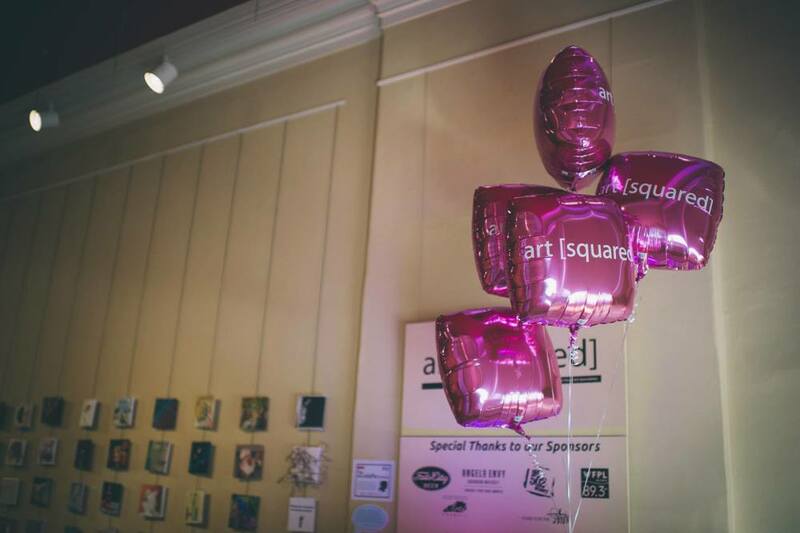 Thank you to everyone who came out to support the Children's Fine Art Classes program at art[squared] this year! 154 pieces sold so far, helping us raise over $30,000! This will allow us to continue to provide scholarships to over 1,000 talented and motivated students each year. We are so grateful for all the artists who participated and donated their time and talent, all the collectors who came out to purchase work, the board members and volunteers who helped everything run smoothly, Cunningham Door & Windows for sponsoring the event, as well as CirqueLouis for an amazing performance! It was such a wonderful evening and we are thankful beyond measure for the support of every one of you! Photos by Crystal Ludwick Photo LLC. 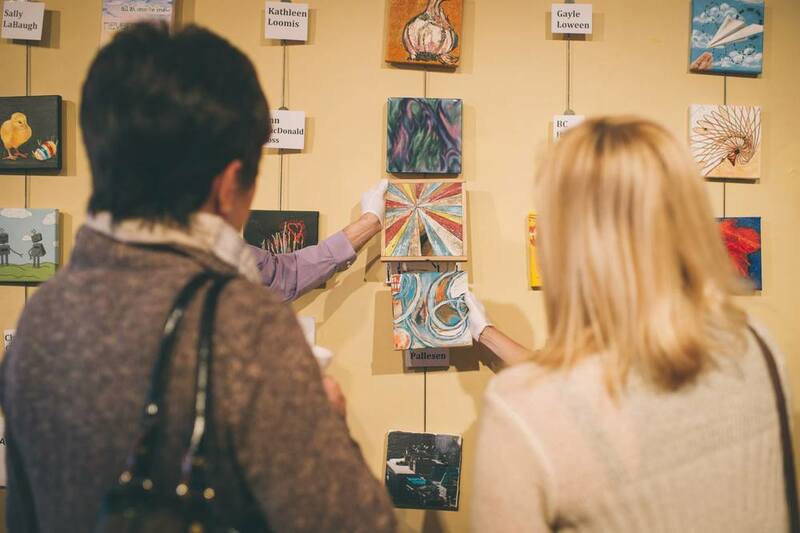 Thank you to everyone who came out to support the Children's Fine Art Classes program at art[squared] this year! 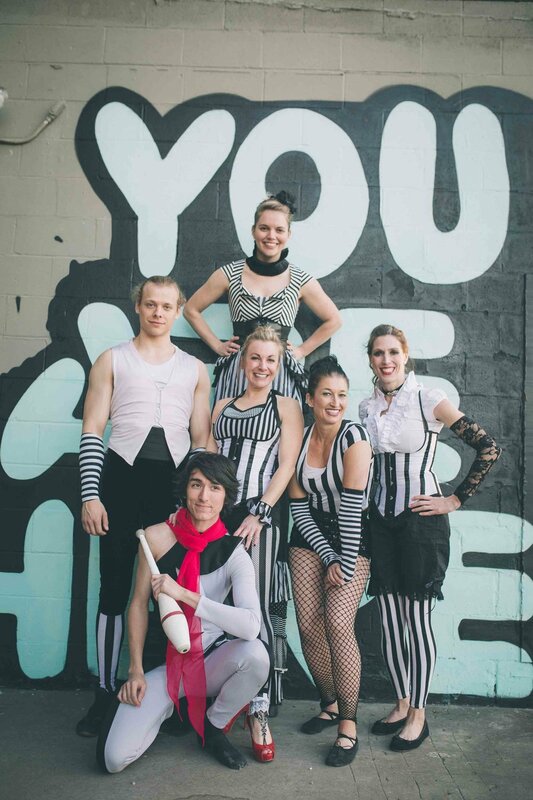 Over $25,000 was raised— this will allow us to continue to provide scholarships to talented and motivated students to over 1,000 students each year! We are so grateful for all the artists who participated and donated their time and talent as well as all the collectors who came out to purchase work. It was such a wonderful event! 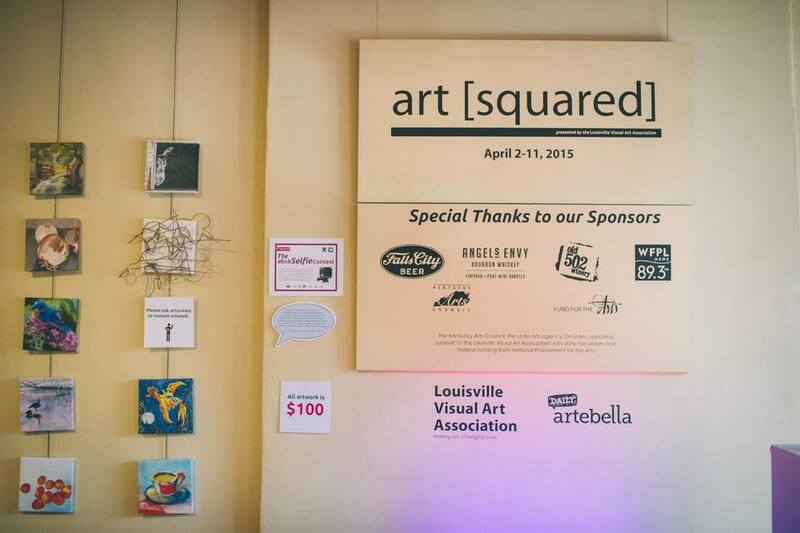 LVA would like to thank our Art Squared committee for putting together a wonderful art[squared] event. The party for the artists on Friday, April 10 was well attended and everyone had a great time. The food was amazing and the energy in the room was festive and fantastic! We sold 100 paintings at the Art Squared sale on Saturday, April 11. 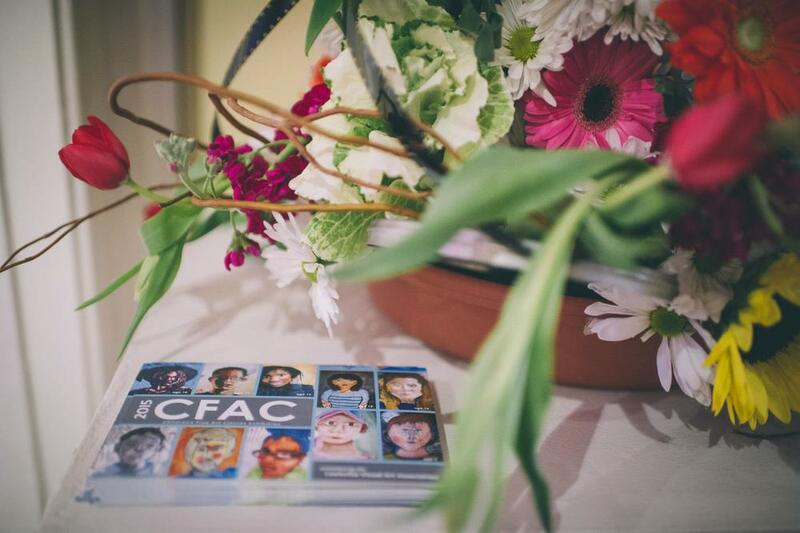 With a 100% match— bringing in a total revenue of 20,000 for our Children's Fine Art Classes (CFAC) program.